Goals and objectives of traffic calming. Types of traffic calming devices. Relatively high speeds in neighborhoods. – Why do people cut through neighborhoods? Traffic backup on main route. – Why do people speed? Make up time due to delay on main route. Increase safety by slowing vehicle speeds. Provide a balance among modes. Lack of proven design standards. Traffic calming on major roads. Traffic calming is a viable alternative for having different types of transport share the street. 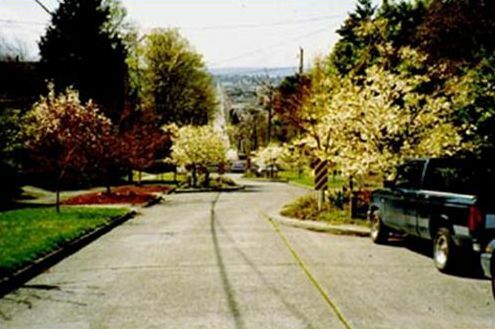 There are many types of traffic-calming devices and strategies from which to choose.